Grills act as guardians to your homes. In present day situation, the first thing a home owner notices is the grills. 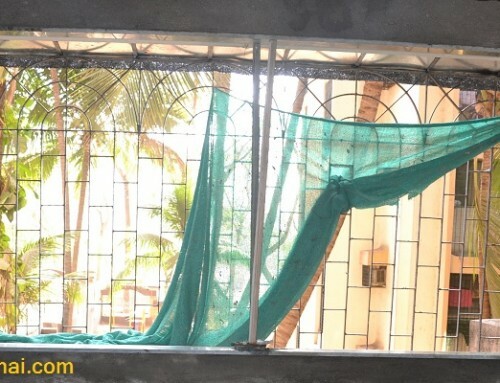 Whether they buying new property or renting it, windows go unnoticed. Surely one would, because property is the largest investment one, is making. We all would want our investment to be safe and secured. And so, if not installed, today every home owner prefer to have grills installed in their homes and premises. •	The key reason is to protect and safeguard houses from thefts and burglars. Also Grills are a great way of keeping unwanted intruders out. •	Another reason for why Grills are installed is to prevent accidents especially for homes where small kids are staying. •	In modern day scenario, safety alone is not the only reason. Grills sometimes are used to add beauty and elegance to the structure too. Grills today, be it for window, balcony or safety door, are available in various designs and styles. If you may notice the grill design and style will varies from floor to floor in few buildings or societies. Like a grill design installed on ground floor apartments would probably would be smaller or heavy section grill design. Whereas for higher floors the design gets simpler with light section. 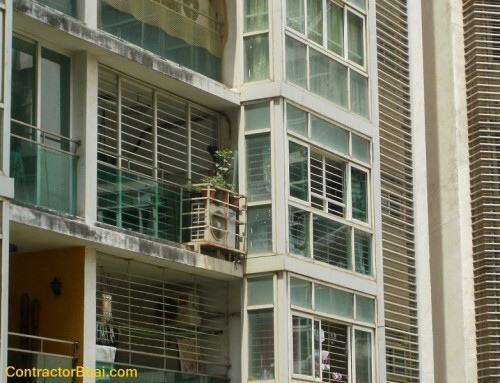 This was done to protect homes on lower floors from intruders who could possibly access thefts through windows easily. 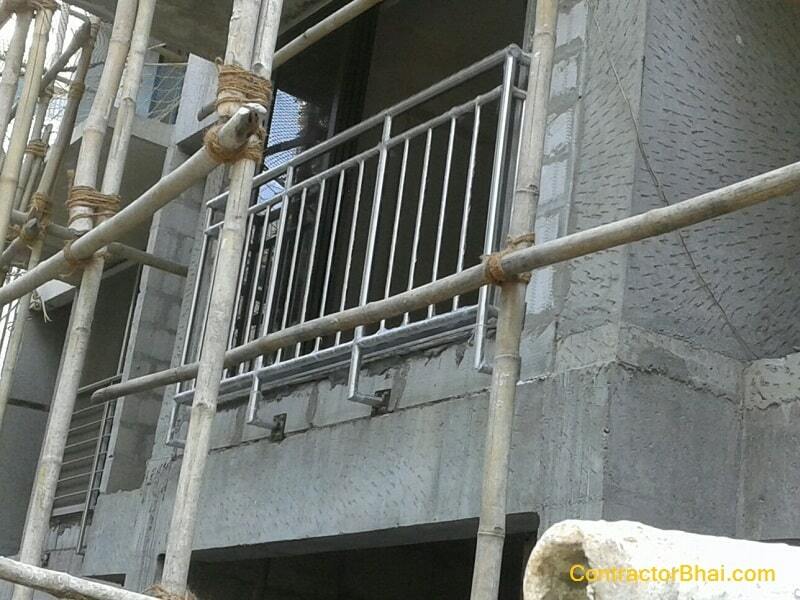 Not only the grill section, the thickness of grill bars too got thinner as you go up the floors. The thickness of grill is measured in mm. 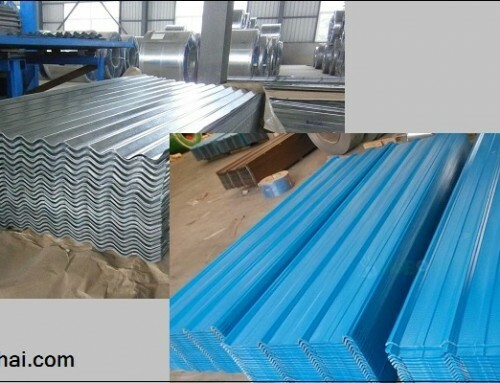 Heavy section grills are usually 10mm to 12mm thick. But this was the scenario for old construction type. Today not only interiors, builders have grown to be more cautious for look and feel of the structure too. And therefore the grill design or style installed on every floor will be the same or of one type only. For new construction if you notice, ground floor is usually provided for parking space. And for bigger towers and societies, the first floor too is provided for parking space. This reduced the chances of burglary and thefts through windows. Furthermore, with modern technology, home owners need not worry as towers are highly secured with modern gadgets like CCTV and alarms too. 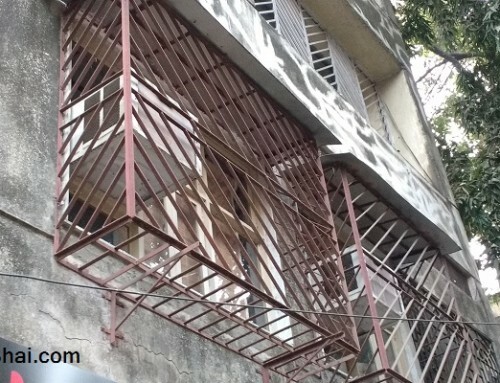 But we would still say that nothing can secure you homes like window grills or balcony grills or safety door grills.